Take a peek inside our luxury downtown Lubbock Texas boudoir studio! 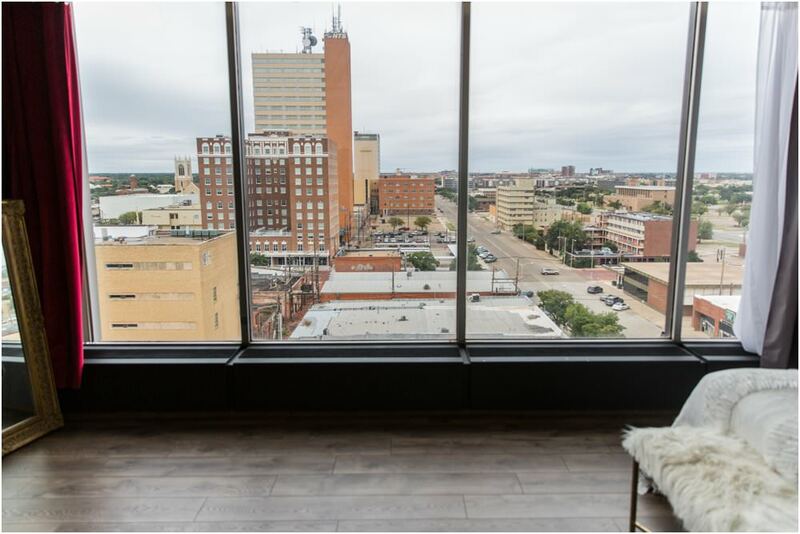 Located right at the center of downtown Lubbock, the views of the city are like none other! 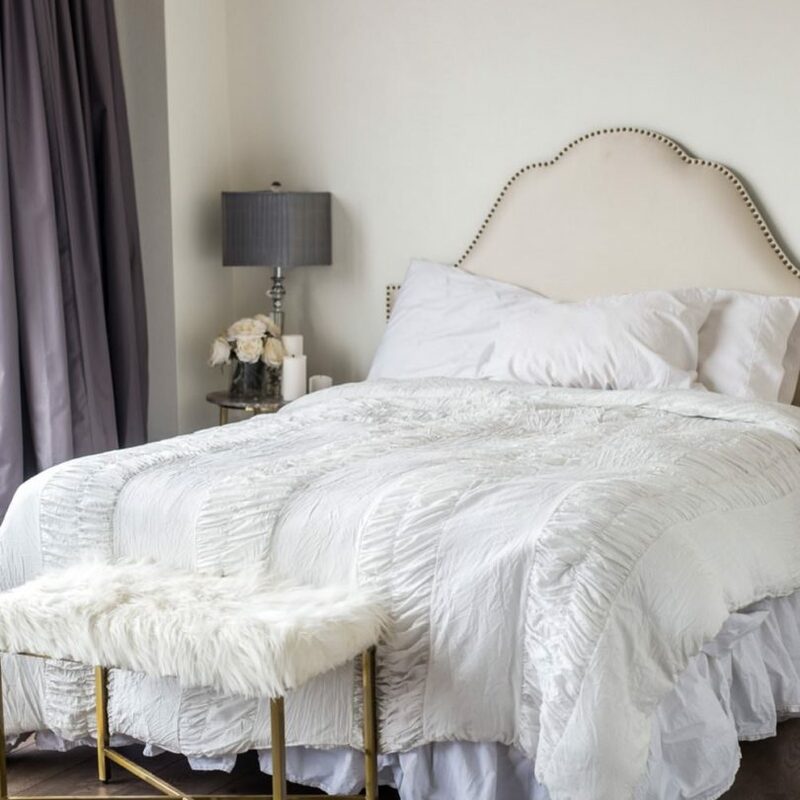 Every corner of this Texas boudoir studio space has been designed with boudoir in mind! The main shooting room is lined with beautiful wood plank floors, incredible natural window light from our floor to ceiling windows, white and black walls for the perfect contrast, and minimalist furniture and accessories to keep the photos classic, clean and all about YOU. The second shoot space offers another great view of the city with a super fun white washed brick wall for that perfect downtown lofty feel.